Dieter Rams’s designs for Braun are legendary, while his principles on design are more topical than ever today. Rams’s best-known furniture design is his shelving system 606, but also his seating furniture shows the diversity of his design activity. 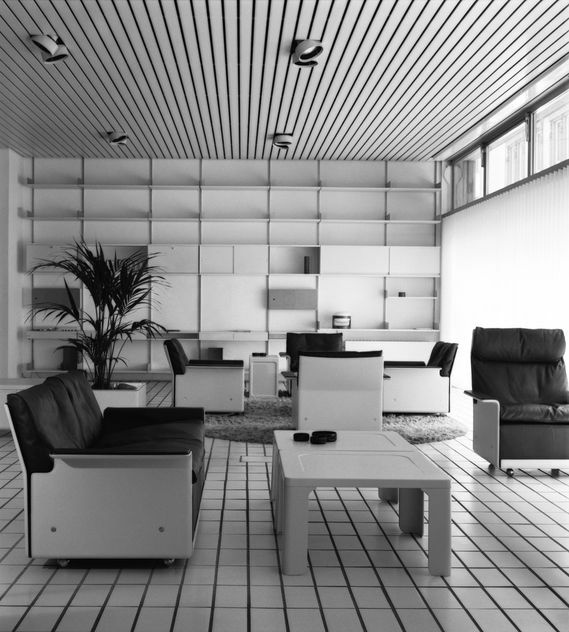 The Schaudepot exhibition shows Rams’s furniture and electrical appliances, supplemented by various documents from the archive and an interview in which Rams explains his designs and his design philosophy. It clearly shows how deeply Rams’s designs are rooted in a consistent worldview that looks for simplicity, honesty and reduction. 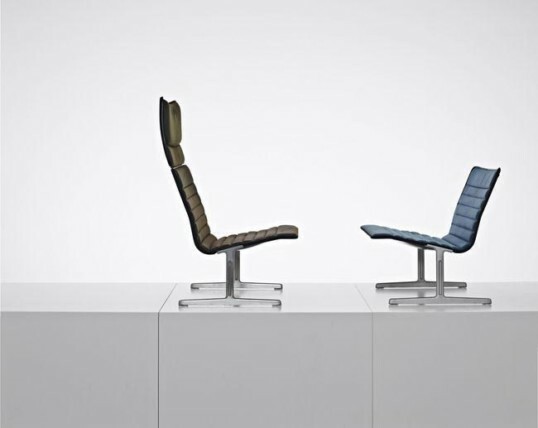 Their timelessness makes them textbook examples of sustainable design, continuing to influence designers even today.